With an escalating list of development projects, Sheargold are proud to announce that Nathan Holloway is our new Development Manager, concentrating principally on the building components of our subdivisions and masterplanned communities – a good fit for Nathans architectural degree and a fitting reward for three years hard work at Sheargold. We are also pleased to announce that David Hogan has joined the company in the position of Assistant Development Manager, to assist both Ledum and Nathan in their ever increasing tasks. Sheargold have become a major sponsor of the i98FM Illawarra Convoy by donating a block of land in The Grove at Vista Park for the House that Convoy built initiative. The ICF distributes funds raised by the Convoy to families and individuals affected by life threatening illnesses in the community, along with donations to many local charitable groups. Some of the many notable donations provided by ICF have been funds for new ultrasound equipment for Shellharbour Hospital, a new transport vehicle for blood cancer patients, $250,000 towards Wollongong Public Hospital’s Children’s Ward, and many individual donations to families who are suffering financially due to potentially life threatening illnesses. In 1962 Roy Sheargold was a founding member of the Urban Development Institute of Australia (UDIA). 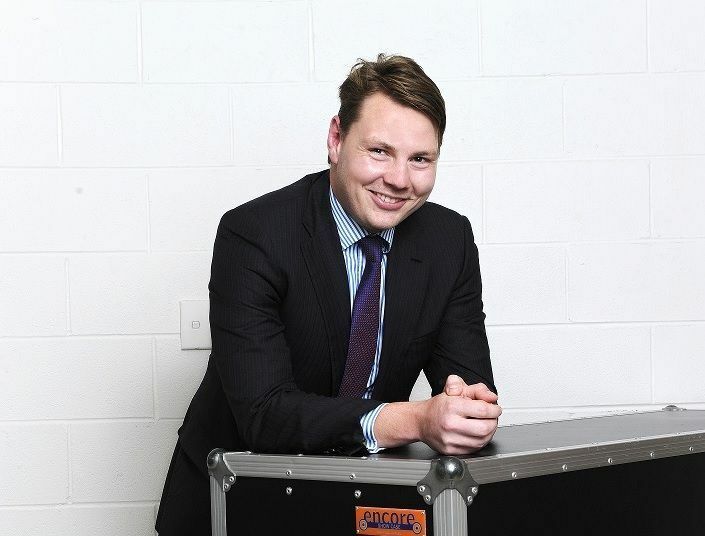 Continuing to fly the torch from his grandfather’s legacy, this year Sheargold’s Managing Director, Michael Sheargold, has been appointed the NSW President of UDIA, one of the youngest people appointed to this prestigious position. This is a progression for Michael from sitting on the Council in 2016, and NSW Secretary in 2017, and a reflection of the high esteem in which he is held within the industry. Needless to say, we here at Sheargold, are all immensely proud of Michael.